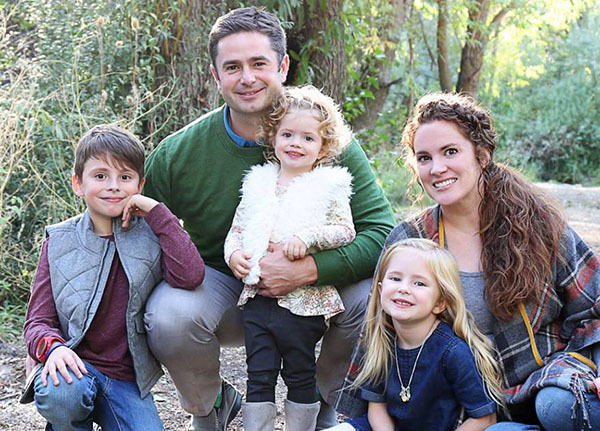 Ryan and his wife Beth reside in Fruit Heights, Utah with their four children Abraham (10), Beatrice (6), Cecelia (4) and Dorothy (1). 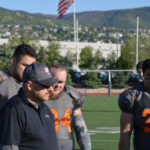 Ryan is a commercial real estate developer specializing in mixed-use, office and medical office projects. 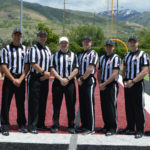 Ryan began officiating as a high school student working little league games on Saturdays to earn date money. 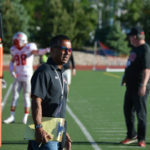 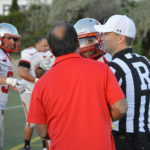 After nine years of high school ball and seven years of small college, Ryan was hired by Ken Rivera into the Mountain West in 2010 as a Line Judge. 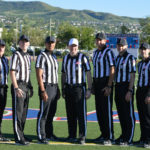 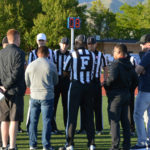 Walt Anderson hired Ryan the following year into the Big 12 as a Head Linesman, and in 2012 Ryan was hired by Tony Corrente into the Pac-12, where he worked five seasons as a Side Judge. 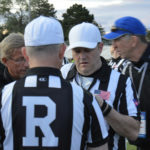 In seven D-1 seasons Ryan worked eight postseason assignments on the field including the 2015 Pac-12 Championship Game, the 2015 Sugar Bowl Semi-Final between Alabama & Ohio State and the 2016 CFP National Championship between Alabama & Clemson. 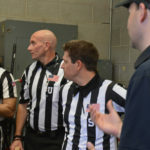 In 2017 Ryan got the call from Dean Blandino to work games in the National Football League where he now works as a Side Judge, #25. 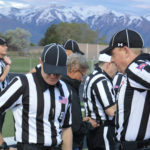 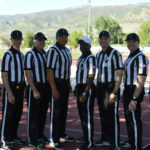 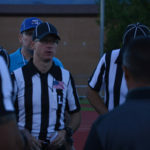 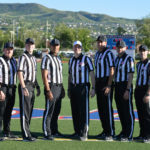 Ryan co-founded the Stars & Stripes Academy with Karl Richins in 2012 as a way to improve his own officiating skills & abilities, see old football friends, meet new football friends, and help up & coming officials get some of the same great mentorship and lucky breaks that were (and continue to be) instrumental in his own officiating career.